The above products are recommended for installation or mounting of the 6800 45 deg Mitered Handrail. 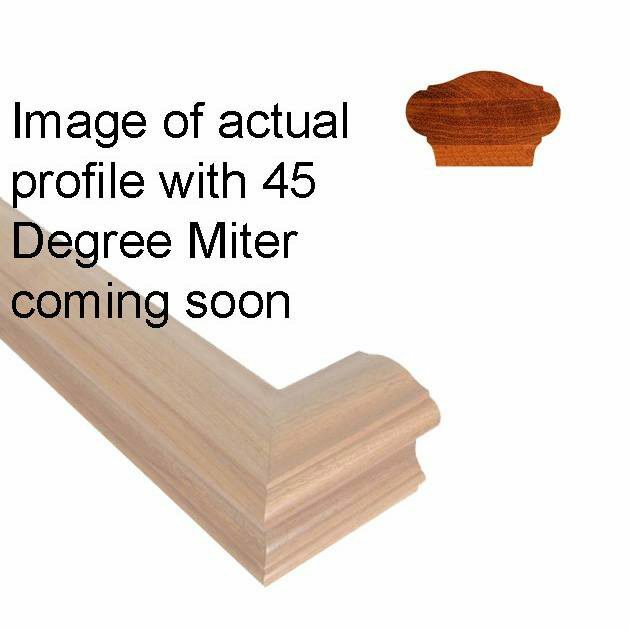 Mitered Handrail is mitered and jointed at a 45 degree angle on both ends. Use handrail brackets to attach to the wall. 6800 Prestige Light Handrail is 2 5/8” at its widest point & 1 5/8” at its tallest point. 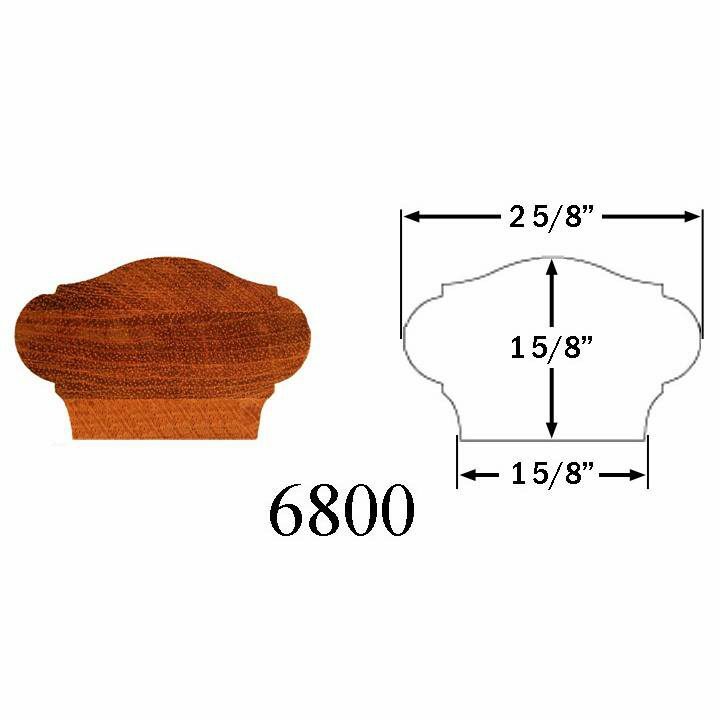 The 6800 profile is perfect for capping iron balusters or for designs that require a shorter handrail design. What is the return dimension on the 45% piece? We oversize the mitered end so that it can be cut down on site to accommodate any slant on your wall. It is generally 4-6″ long. Please let us know if you have any additional questions.